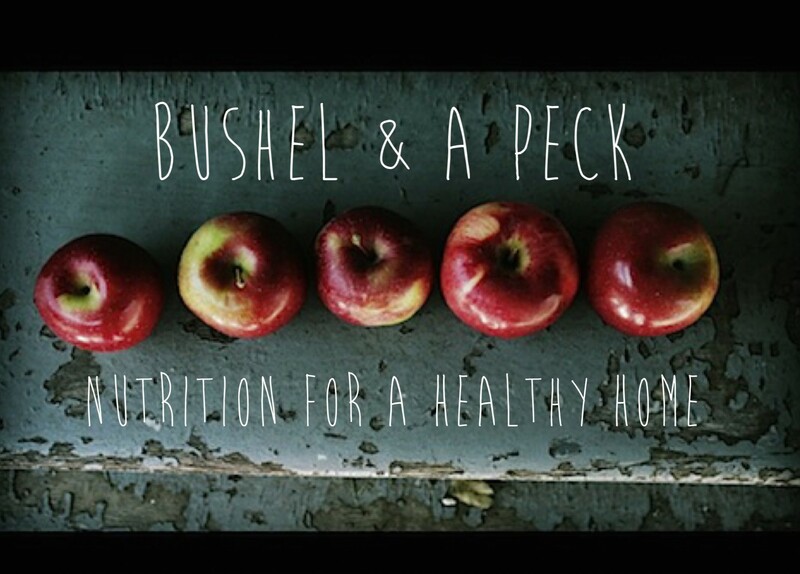 Well, as many of you may already know, I’ve been sharing my pictures of our family meals on my Instagram account (@bushelandapeck.nutrition)over the past few weeks. I figured that would be a good start to get me into this whole new world of blogging. I want this blog to be very casual, a place to get ideas for what to serve your own family, and a forum for discussion on healthy eating. I will be the first to tell you that I’m not a chef in any sense of the word, but I do enjoy cooking. So, I use Pinterest and search the internet ALOT to look for my recipes and usually just alter as I go. The odd time I get creative and come up with things all by my little self, so stay tuned for those posts! I’m excited to start this journey, and I thank you for stopping by! I hope you’ll come back soon.